AMETEK SMP continues to innovate to meet the demanding needs of Industry and the technical advancements necessary to sustain it. 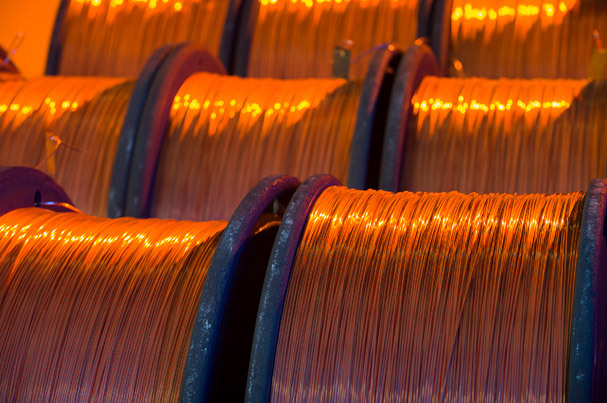 Our shaped Electrolytic Copper (C11000) wire is used in magnetic application requiring high copper content and rectangular cross sections. Our Channel Wire is produced in long lengths to minimize joints and is tightly toleranced to ensure field integrity. These products have engineered channels to accept round superconducting wire such as Nb based low temperature wires.